We came, we saw, we bought. 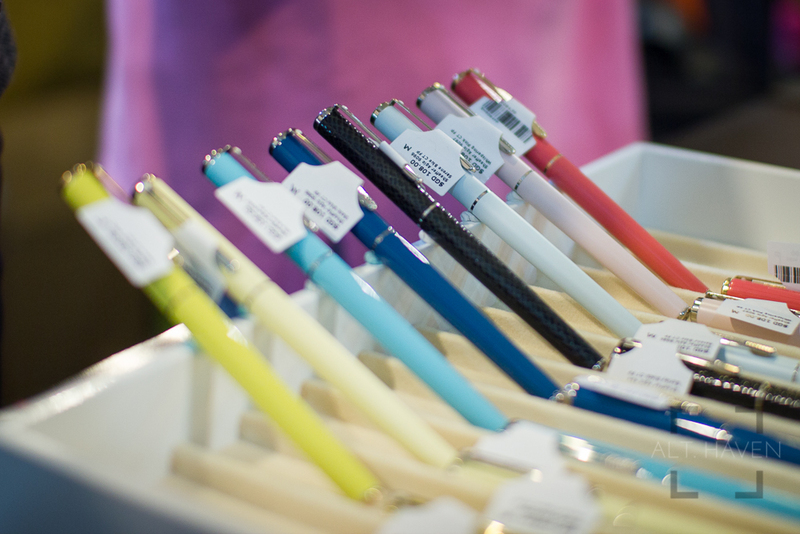 Today is the first time Singapore has a pen show. This is organised by the admins of the Singapore Fountain Pen Lovers' Facebook group, lovingly known as SFPL. 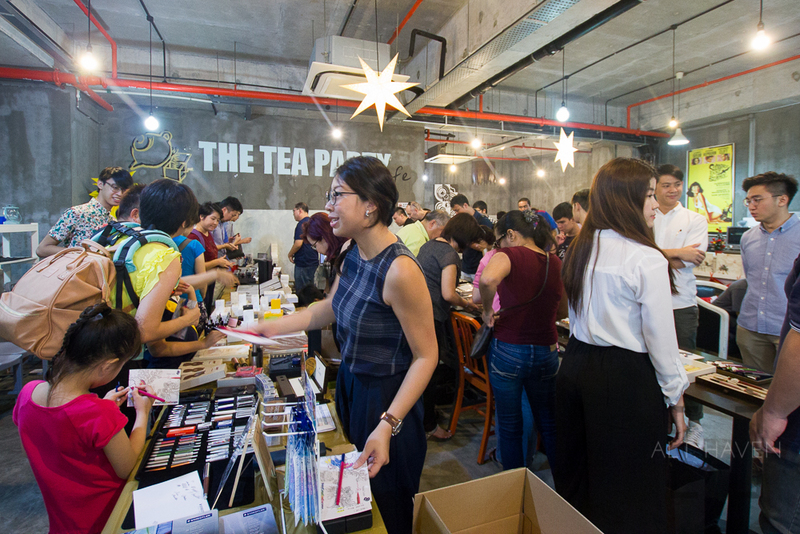 The admins worked hard to got this organised and it was held at the Tea Party Cafe. Beloved vendors brought their wares down and there was a good discount off all items there. 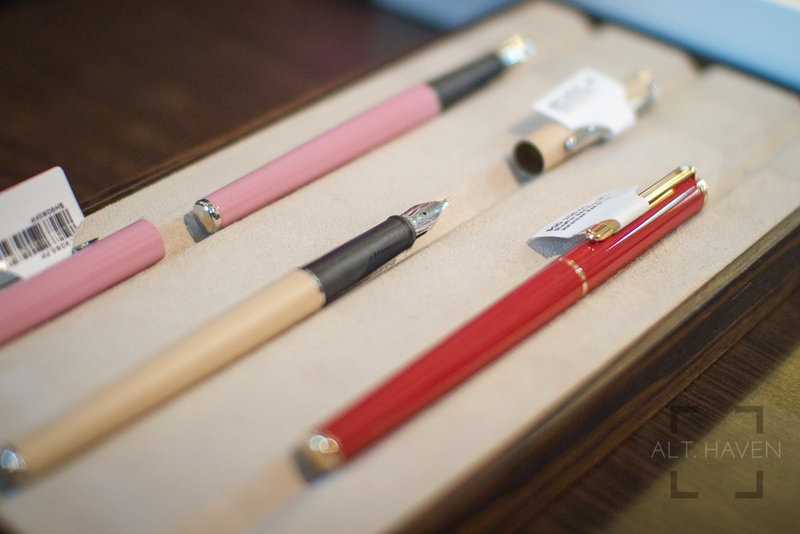 Even Nakaya fountain pens are on sale. The pen show is still going on as I post this. It will run till 8pm tonight so if you are reading this on the 10th December 2016, hurry up and go down. Hopefully this will be an annual event from now onwards. My thanks to the admins for organising this. My thanks to the vendors and everyone who worked the booths for making this pen show a success. Check out the photos of the event I took this afternoon.